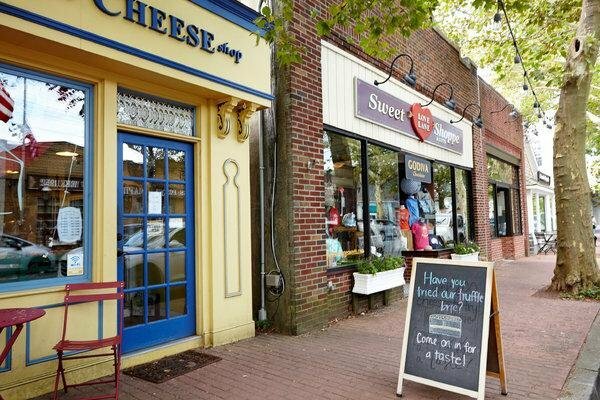 A quaint street that has both charm and beauty, Love Lane in Mattituck is perfect for strolling, shopping and dinging, especially when spring is in bloom. Though it is just a short walk from one end to the other, each store is worth a stop into. Dine outside at Love Lane Kitchen before popping into Lombardi’s Love Lane Market for gourmet Italian specialty items. Feeling thirsty? Stop into the Roanoke Vineyards tasting room across the street for a glass or two of wine and sit out back while enjoying the fresh air. Pop into Love Lane Sweet Shoppe for a gourmet chocolate treat or Really Good locally made jam. 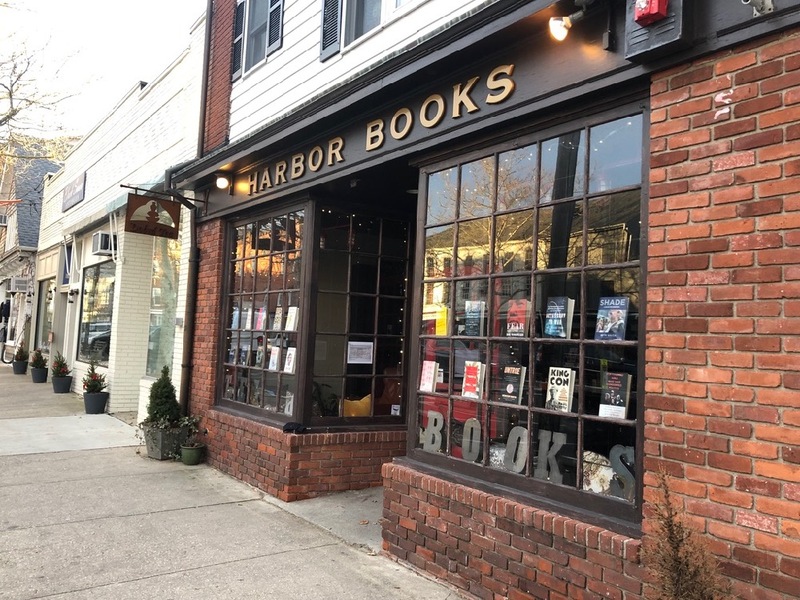 Book worms will love visiting Harbor Books located in Sag Harbor Village. Most would agree that there is something nostalgic about opening a hardcover and flipping through the pages of a new read. During the first few months of spring, visitors can leisurely enjoy exploring the book store. Relax with your choice of tea and a new book on one of the shop’s oversized leather chairs or walk down the Long Wharf and dive into the pages with your very own water views. Wine lovers can enjoy the many wineries out east, but Jamesport Vineyard in Jamesport is always a standout to us. Your day of vino will begin at this vineyard’s 19th-century tasting barn where you’ll be able to drink your way through five tasting flights and fortify for the afternoon with complimentary gourmet olives and cheese. If you’re still hungry enjoy sharable plates, or our pick, wood fired pizzas. 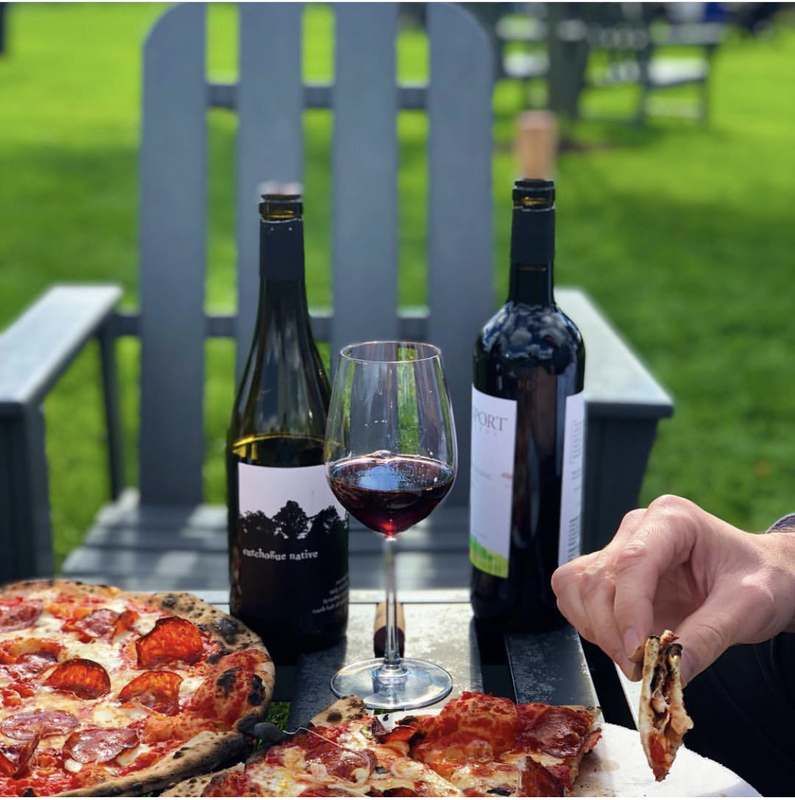 We recommend classic Margherita (crushed Italian tomatoes, fresh mozzarella and basil) or the Littleneck (clam stock and white wine, creamy béchamel, fresh shucked clams and pancetta) perfect for enjoying outdoors. 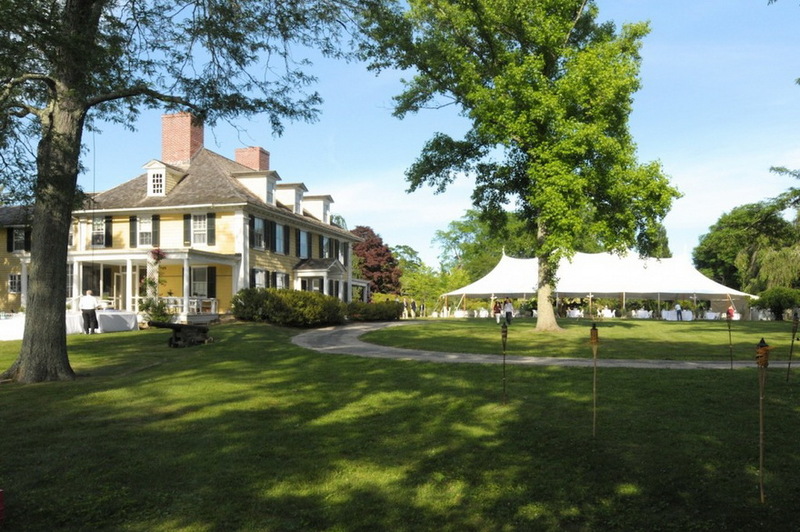 Shelter Island’s Sylvestor Manor was once a Native American hunting and fishing ground, and since 1652 it has been home to 11 generations of its original European settler family. Today, the historic manor and educational farm aims to ensure that food and art remain part of the community of the East End. This season, enjoy concerts on the lawn, farm-to-table dinners, workshops and field trips to discover the 243-acre historic plantation and educational farm. What’s a trip out east without a visit to the water? Georgica Pond is a coastal lagoon on the west border of East Hampton Village offering beautiful, scenic views perfect to explore while paddling. Visitors can rent a kayak or bring your own paddle board to navigate the gorgeous water, which boasts more than 290 acres. Get a glimpse of local wildlife, and take it easy with a peaceful afternoon on the water. For those looking to kickback, bring your beach blanket and pack a picnic for a relaxing day of sand, sun and surf at one of East Hampton’s calmer beaches, Georgica Beach. Time to eat! 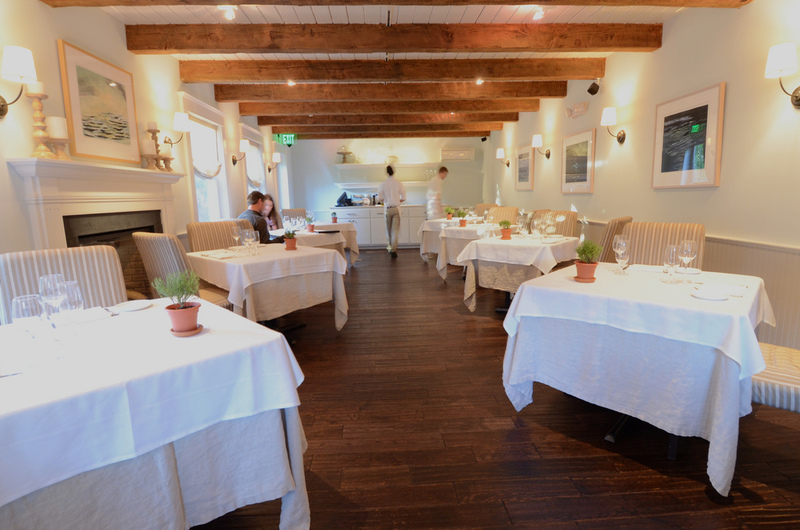 With a farm-to-table philosophy, all in a quaint comfortable setting, the North Fork Table & Inn completes a busy East End evening. Visit with friends or family for an authentic local Long Island experience. We recommend starting with a signature cocktail at the bar before heading to your table or a glass of wine from one of the local wineries. Next up, diners can kick back and allow the kitchen to do all the thinking with their outstanding six-course tasting menu. After a day out east enjoy a stay at the inn, the ideal place to lay your head after a day of dining, exploring and relaxing. For more information and to book a room, visit here. Subject: LongIsland.com - Your Name sent you Article details of "The Ultimate Spring Time East End Getaway"